Adobe has released a product that makes life easier for developers of web-applications for the iPhone and iPad . 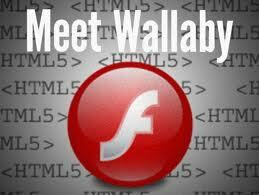 With Adobe Wallaby is possible to convert flash files into HTML5. Apple has made some enimies with developers by not supporting Flash, which is a standard that many Internet games and movies are made in. Steve Jobs from Apple founds the applications to “heavy” and decided to only support HTML5, a technology which is still in development phase. Wallaby is also still at a premature stage. The first version is now free to download from the Adobe website. 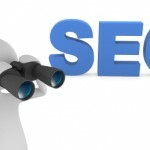 It is not known when the final version will be launched.